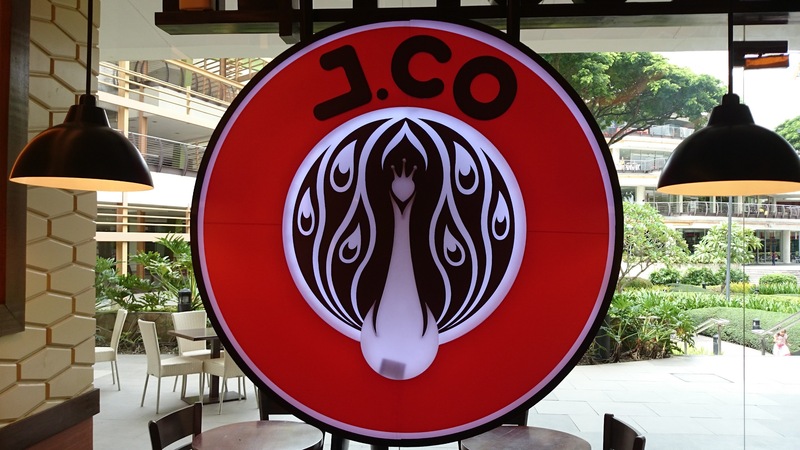 After months of waiting, J.Co Doughnuts finally opened 2 branches in Cebu. 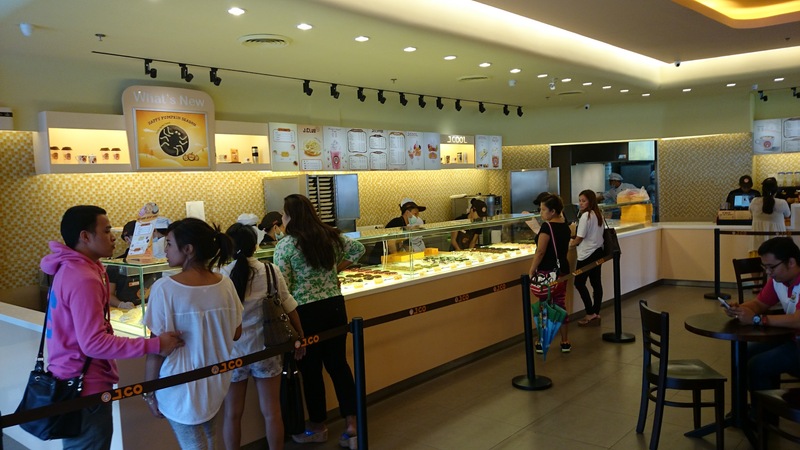 The branches are located in the Ayala Terraces and SM City Cebu Basement. 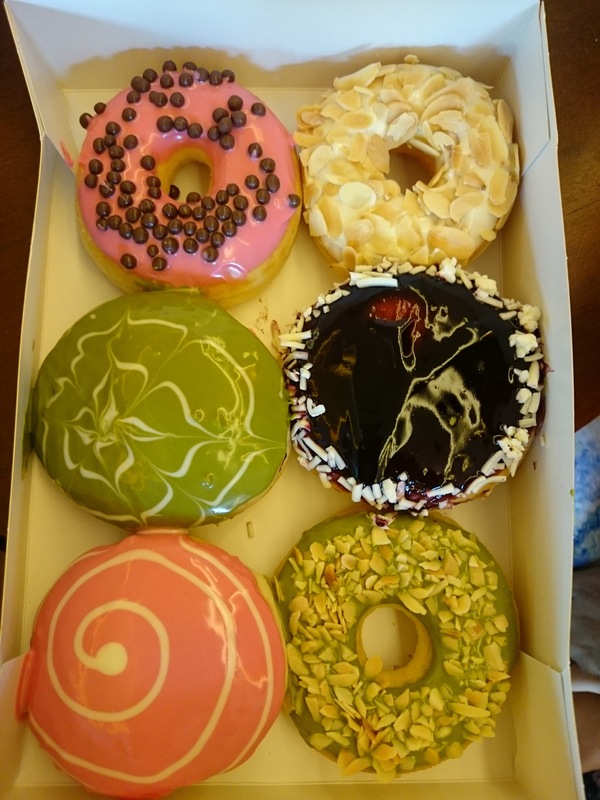 Cebuanos have been lining up for these expensive but deliciously flavoured doughnuts. J.Co is becoming one of the favourite pasalubongs of people from nearby provinces.